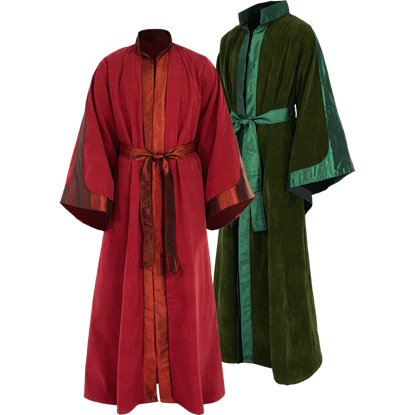 Our Womens Celtic Ritual Robe is made of 100% cotton and comes in a variety of colors. 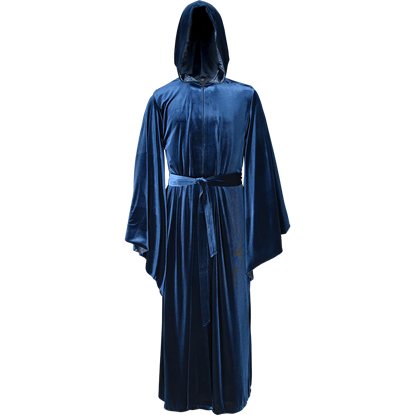 The person wearing the robe has most likely earned it through religious, magical, or other secretive means. 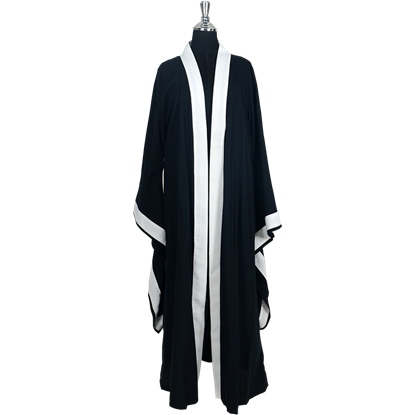 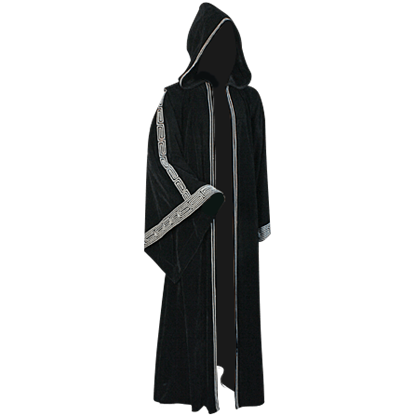 The Hooded Druidic Ritual Robe is the perfect garment to wear to any and all of your clandestine meetings. 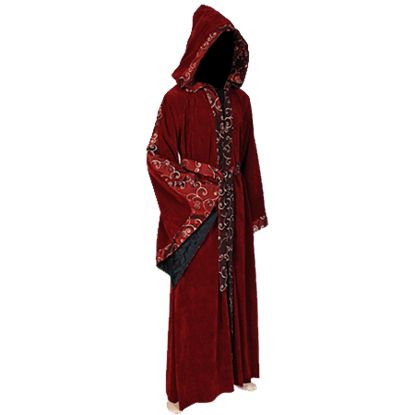 When worn the garment obscures much of the wearer, and the hood goes a long way to keeping your identity a secret. 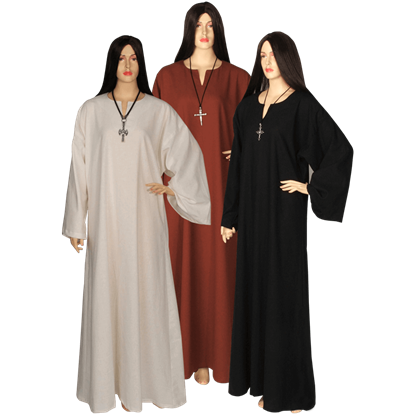 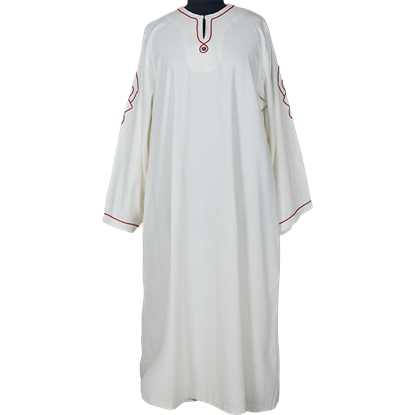 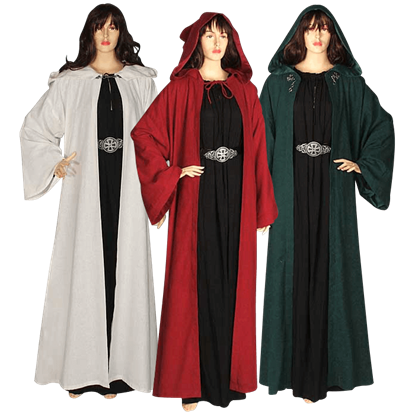 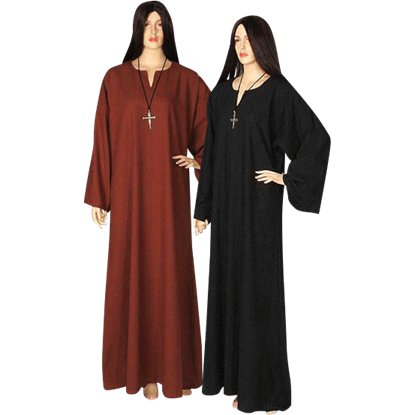 The Medieval Ritual Cloak is made of 100% cotton and comes in a variety of colors. 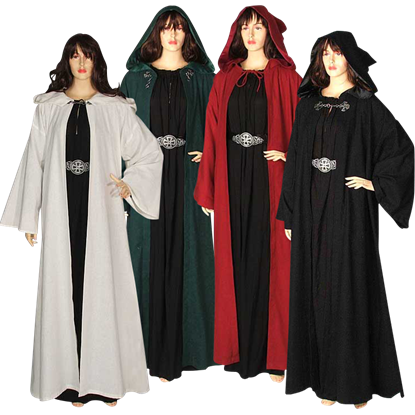 The Medieval Ritual Cloak is machine washable and must be hung to dry. 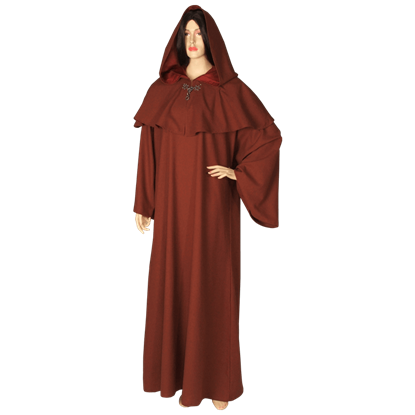 This cloak is available in sizes Small through 3X-Large.